Sports is a multibillion dollar industry across the globe and a highly respected career option. 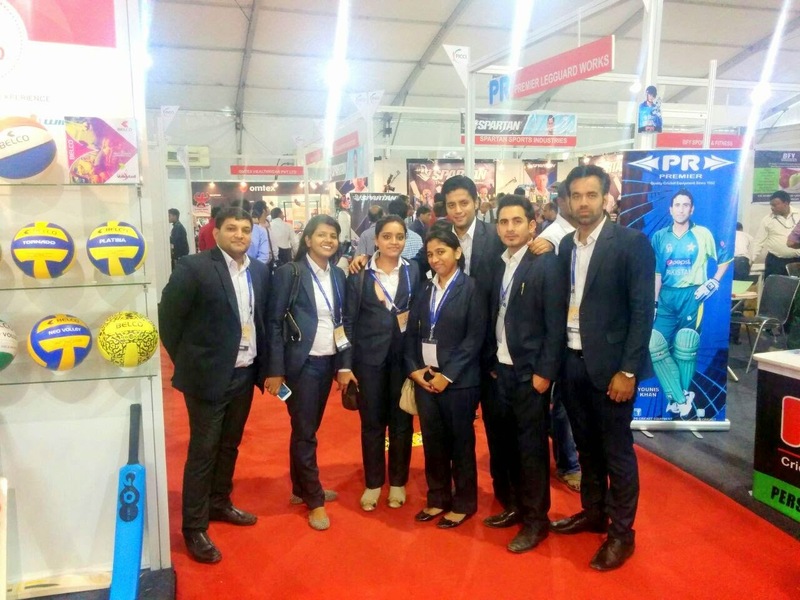 Sports sector is developing in India and presents exciting career opportunity for youngsters aspiring to excel in sports and individuals associated with sports and allied services. 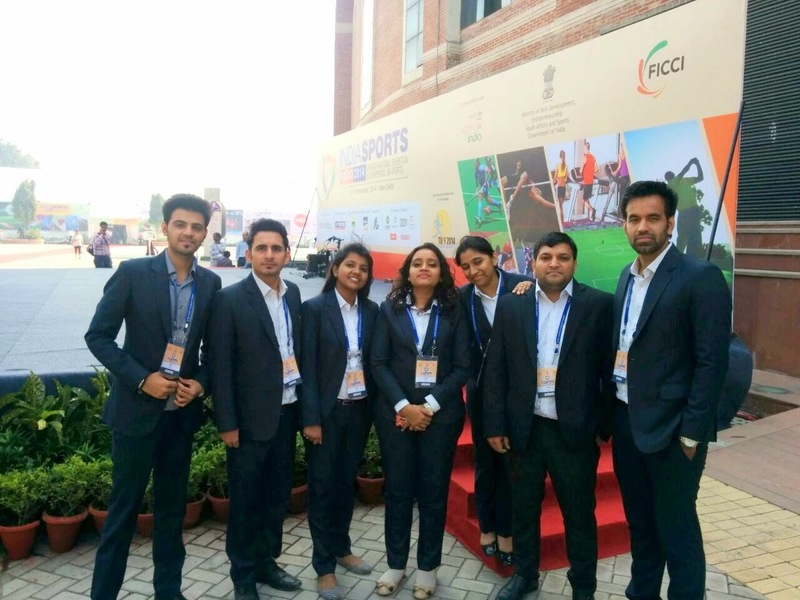 Ministry of Youth Affairs & Sports along with Federation of Indian Chamber of Commerce &Industry (FICCI) will organize the first edition of India Sports Expo 2014 from 6-8 Nov, 2014 at Major Dhyan Chand National Stadium, New Delhi. 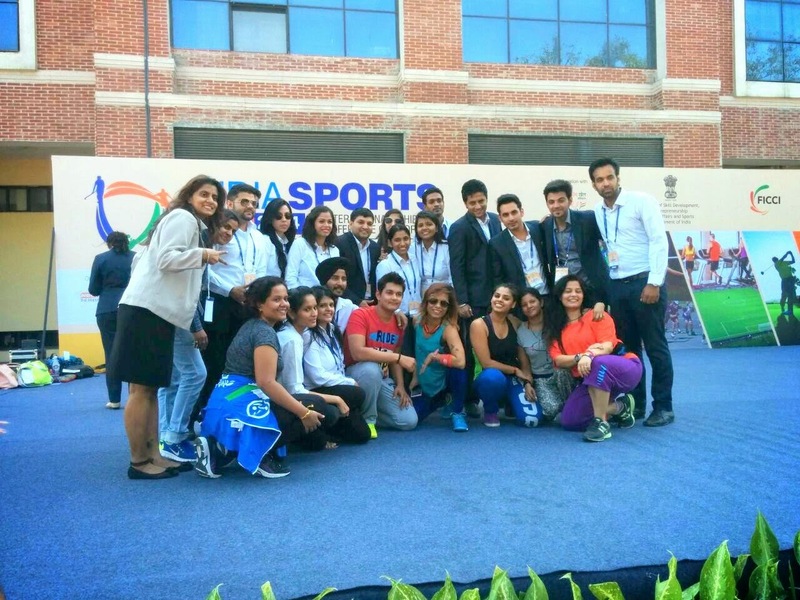 India Sports 2014 is not only a platform for the Indian Sports Industry to showcase their strength to the Indian and International Sports fraternity but also acts as a catalyst in promoting sports among the youth. A wide spectrum of Sports Goods, Fitness Equipment, Sports shoes, apparel and Best Sports practices were demonstrated at the event. Students pursuing Event Management & Public Relations from INLEAD participated in the event, they were responsible for the overall operations held at the event and they gained great exposure towards the end of the event.